Nintendo have announced that they will be announcing a new fighter entering the roster for Super Smash Bros. on 3DS and Wii U. The announcement will be live-streamed instead of just thrown upon us randomly. My prediction for who this character will be is pretty obvious. It wont be a third party character as there were a few of those announced during E3. 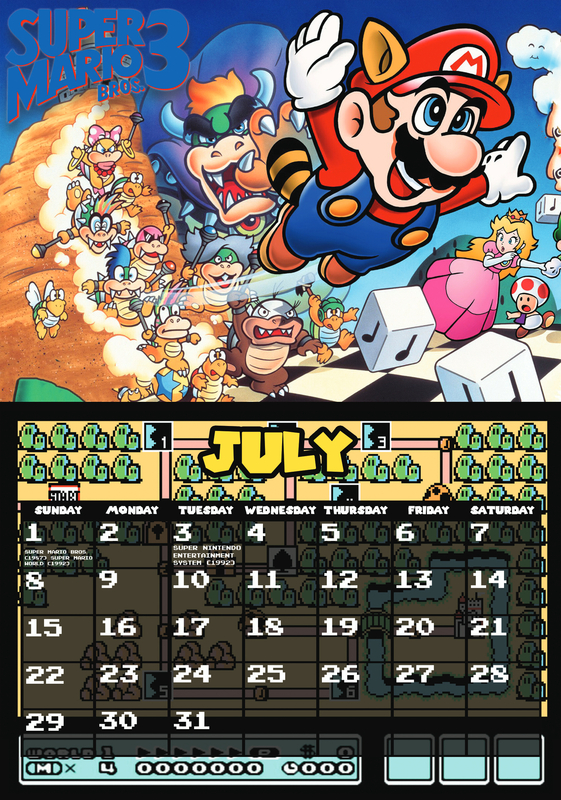 Also there aren’t many big first party Nintendo franchises left to pick from. This new fighter will be heralding back to Nintendo’s early days. Entering the ring will be… Nintendo Love Hotel! 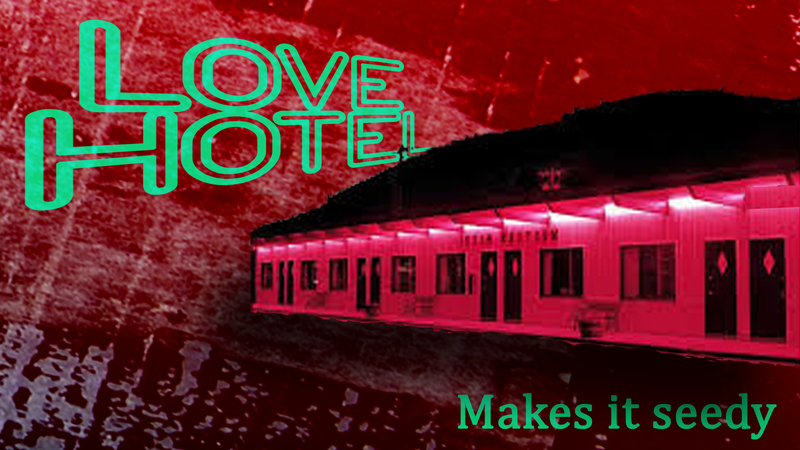 A love hotel is a type of short-stay hotel found around the world operated primarily for the purpose of allowing couples privacy for sexual activities. The name originates from “Hotel Love” in Osaka which was built in 1968 and had a rotating sign. Some of the attacks and moves that Love Hotel will use also herald back to the days of Nintendo tying to inject some capital in their company. The Love Hotel will throw playing cards, spawn a taxi that runs over other fighters and summon instant rice to bury it’s opponents. During it’s final smash, the love hotel will grow in size and then get demolished, throwing debris across the battlefield, dealing high damage to players. Frankly I’ll be quite disappointed if this isn’t the new fighter announcement, as it makes perfect sense. You can watch the live reveal on Nintendo’s Smash Bros. website.